The Boss GT-1 Guitar Effects Processor is a portable multi-effects pedal with pro-level tones for anyone from beginners to professionals. 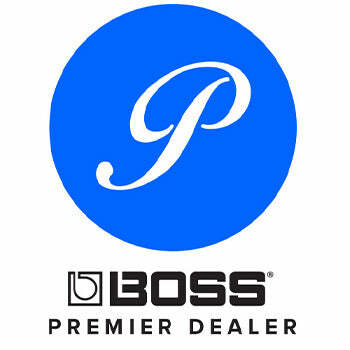 If you have any questions, give us a call or stop by to check out and save on a new Boss GT-1 multi-effects pedal at Ken Stanton Music today. Leaflet USING THE UNIT SAFELY"